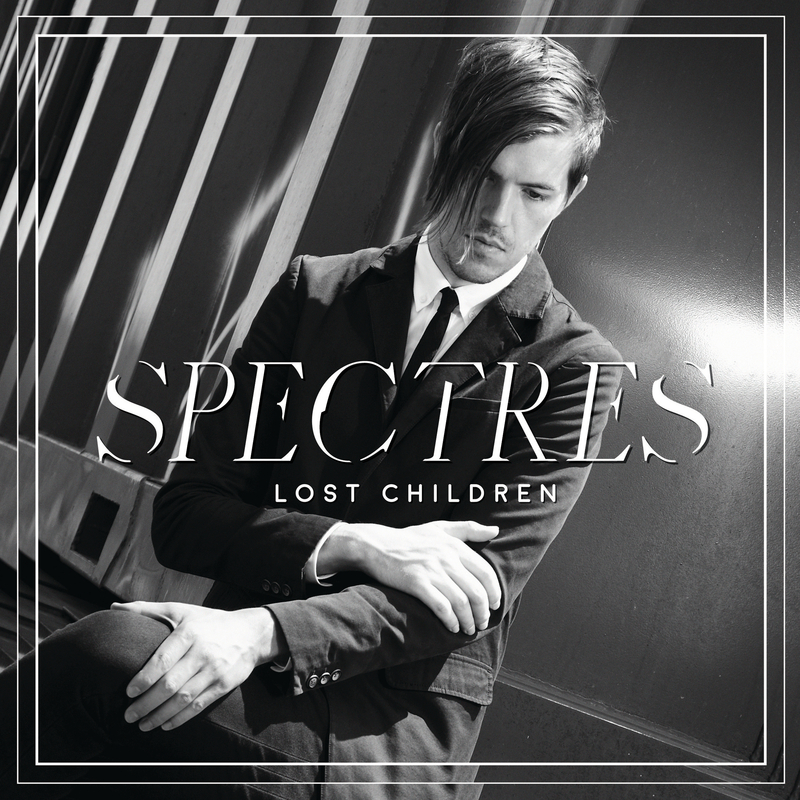 The sophomore album from synthpop/darkwave artist Lost Children, “Spectres” is available for purchase online and streaming in all stores, including Spotify, Soundcloud and Bandcamp. 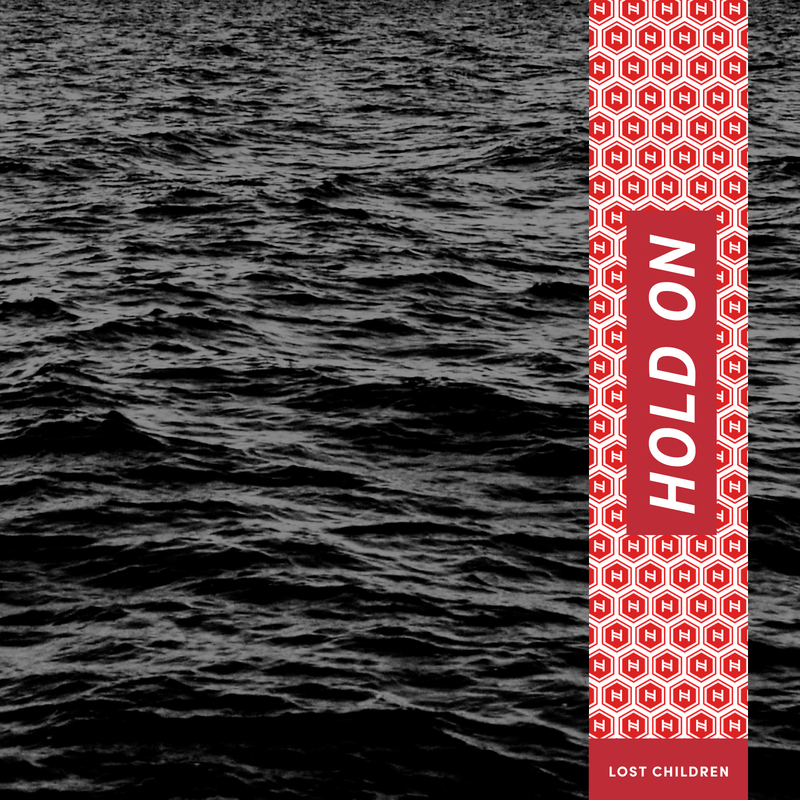 Lost Children: Hold On is in digital stores! 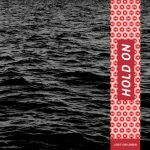 Streaming on Spotify now! Available for purchase on all digital platforms. Darkwave act Lost Children return with the second single, “Hillside,” from upcoming album “Specters.” The dark, atmospheric track sounds, as one reviewer put it “like the Beach Boys surfing on a sea of blood and tears!” The track is supported by a remix from Toronto’s gothic synth-rock outfit the Birthday Massacre. 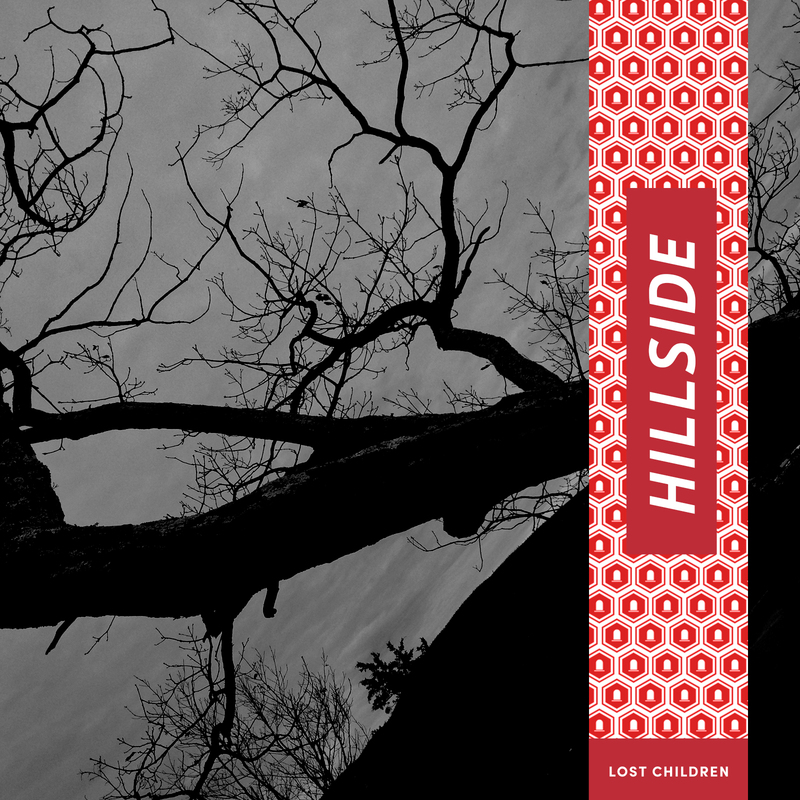 Look for Hillside in all digital stores on August 28th, 2016 (or preorder now, on bandcamp). Copyright © 2019 Supermartyr Records.